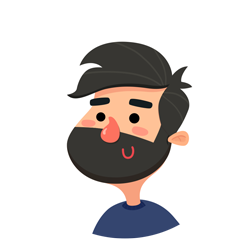 Macaque is a small company that makes games for mobile devices. We combined our skills and passions to bring you fun! 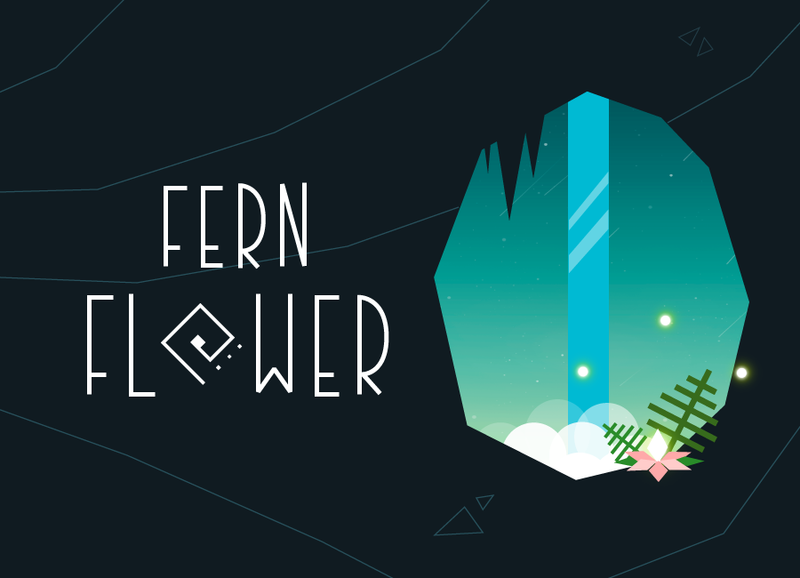 Currently we are working on a simple arcade game 'Fern Flower', loosely inspired by slavic mythology. We hope that combination of fun gameplay and mystical aesthetics will give you a very unique experience. "Missiles!" is a fun arcade game. 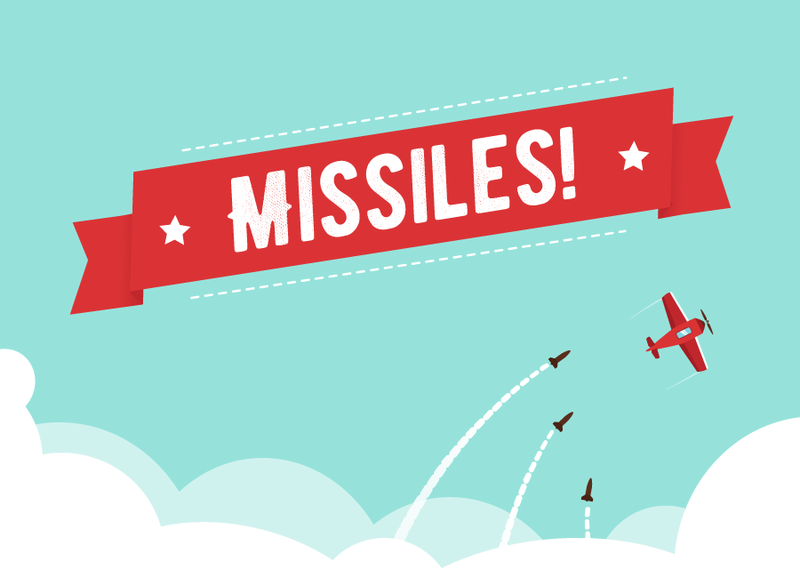 You just have to control the plane to collect stars and avoid missiles! Sounds simple... but is it? "Missiles!" 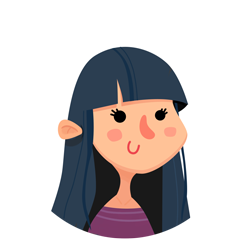 has many dowloads and very good reviews both on Google Play and App Store. 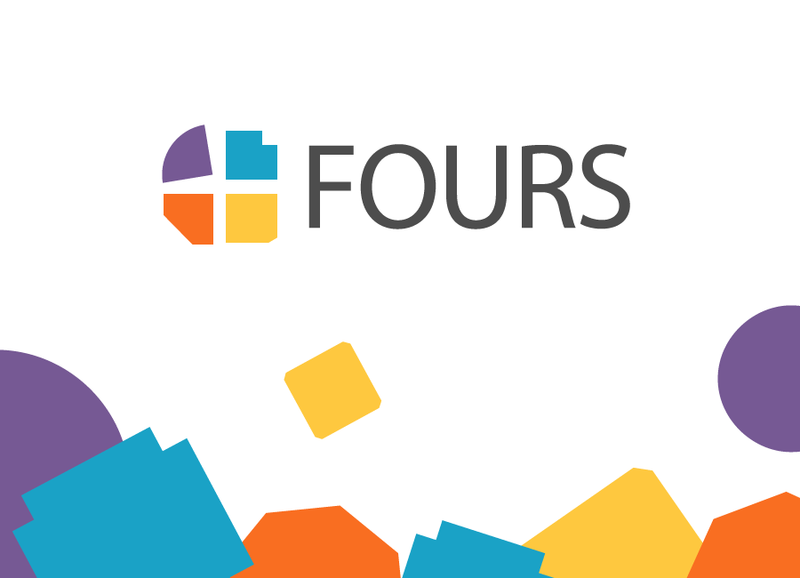 "Fours" is a very simple, yet addictive game with nice and clean graphics. The main and only rule is to match shapes from appearing quarters. Try to beat yourself or compete with the others. You can also collect some achievements and unlock new skins. Challenge yourself and use the “Fours”! The new version of the popular word puzzle game. 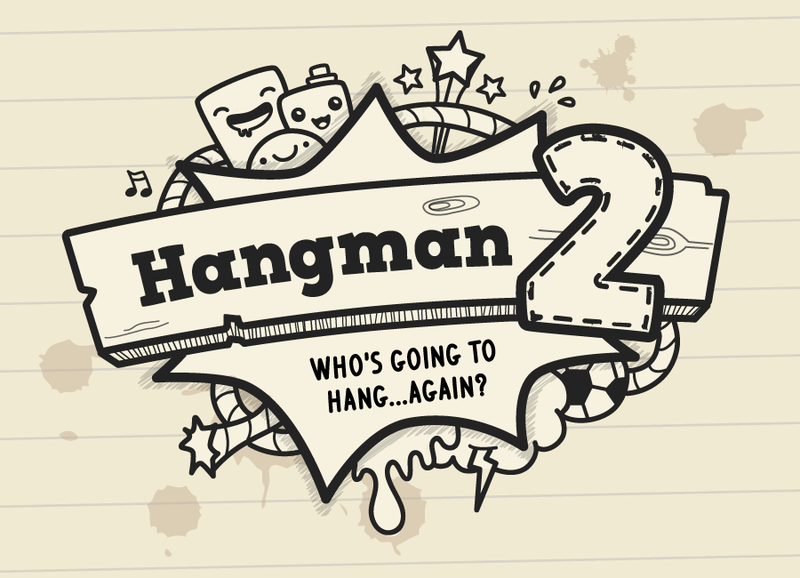 Hangman2 not only has all the advantages of the previous version - „Hangman. 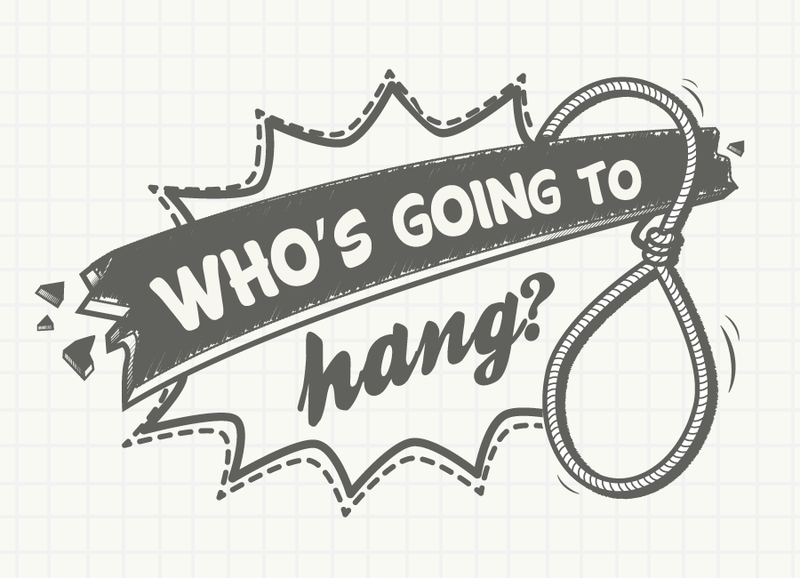 Who's going to hang?”- but it also allows you to play with friends online. Join Mr. Bunny on his amazing adventure across the world and help him collect all the carrots. 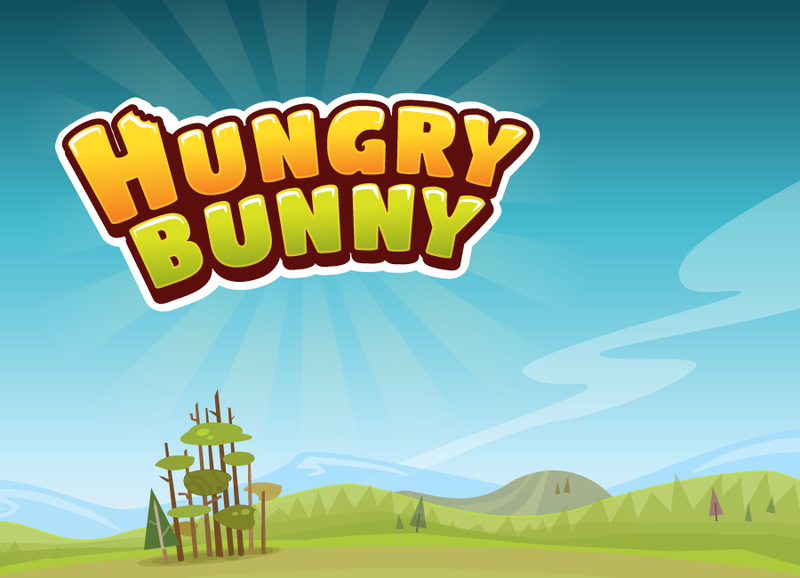 Hungry Bunny is an arcade game, which requires skills, timing and logic. Test yourself on dozens of levels in many wonderful worlds. Hangman (gallows) is a wonderful game, which you probably remember from your childhood. Earlier you needed a piece of paper or a blackboard- now you can play it on your phone or tablet!